Bellido, José. 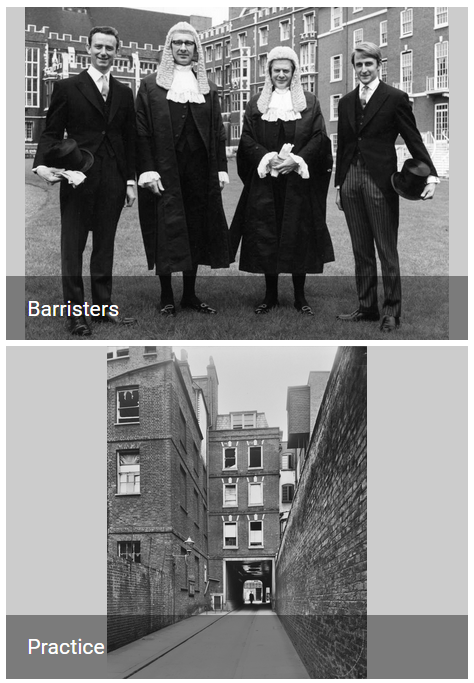 Primary Sources on Copyright (1450-1900), Lionel Bently & Martin Kretschmer (eds.). Cambridge (2008 onwards). Bellido, José; Bently, Lionel. Virtual Museum (Intellectual Property), CIPIL, University of Cambridge. Cambridge (2010 onwards). Bellido, José; Bently, Lionel. 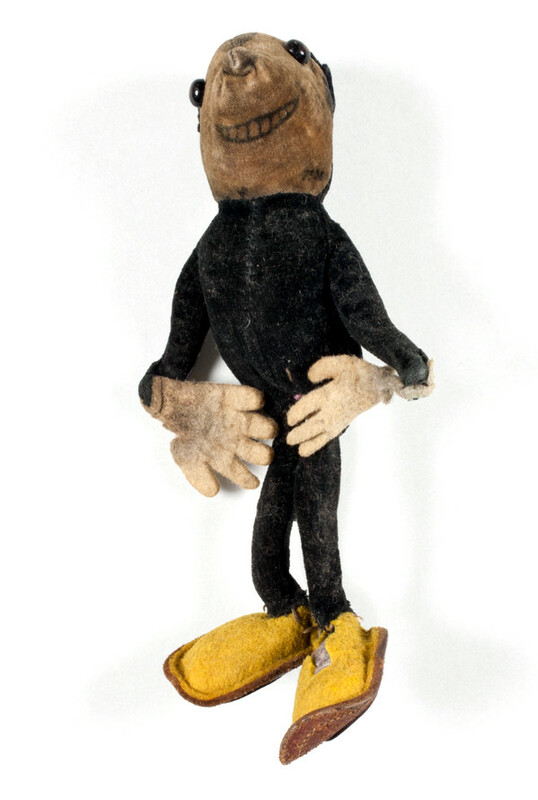 Intellectual Property - Oral Histories, CREATE (University of Glasgow). Glasgow (2014 onwards). 2017. 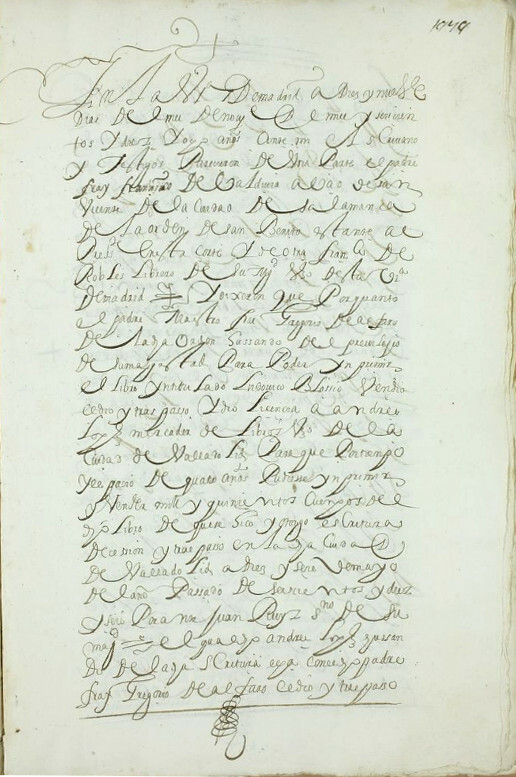 Bellido, José (ed.). 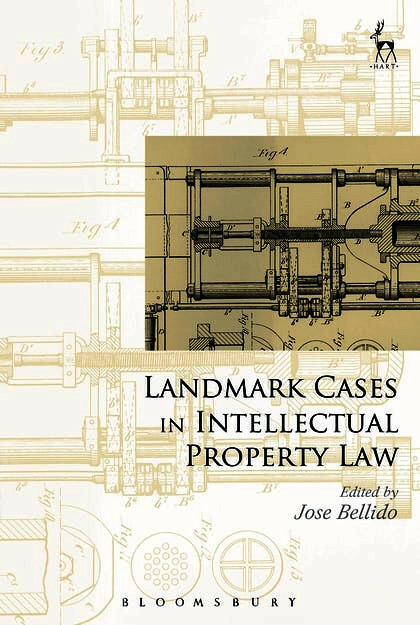 Landmark Cases in Intellectual Property , Hart Publishing. Oxford. 2017. Bellido, José; Bowrey, Kathy. 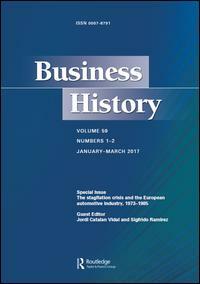 "Disney in Spain: 1930-1935", Business History , (forthcoming). 2017. Bellido, José. "The Constitution of Intellectual Property as an Academic Subject", Legal Studies 37(3), (1-22). 2016. 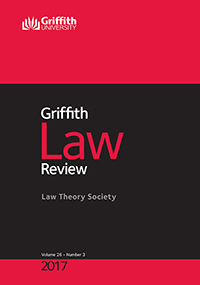 Bellido, José; Kang, Hyo Y.. "In Search of a Trade Mark: Search Practices and Bureaucratic Poetics", Griffith Law Review 25(2), (147-171). 2016. Bellido, José. 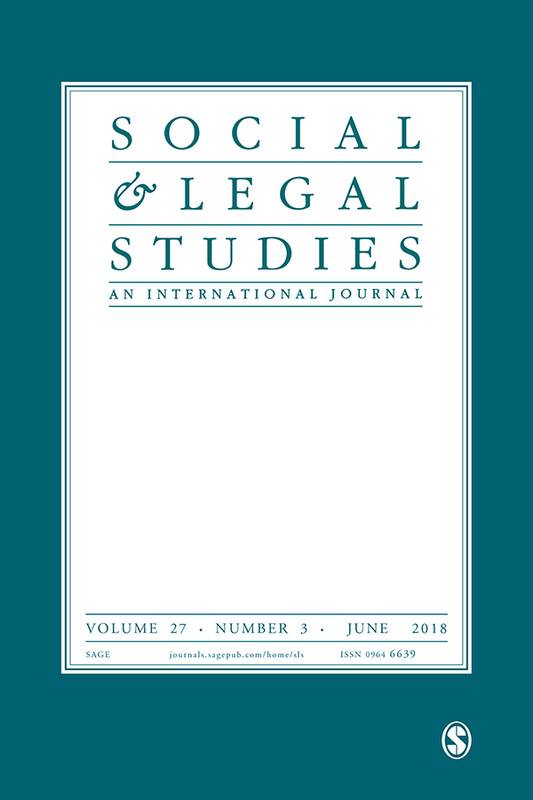 "Forensic Technologies in Music Copyright", Social & Legal Studies 25(4), (441-459). 2016. Bellido, José. 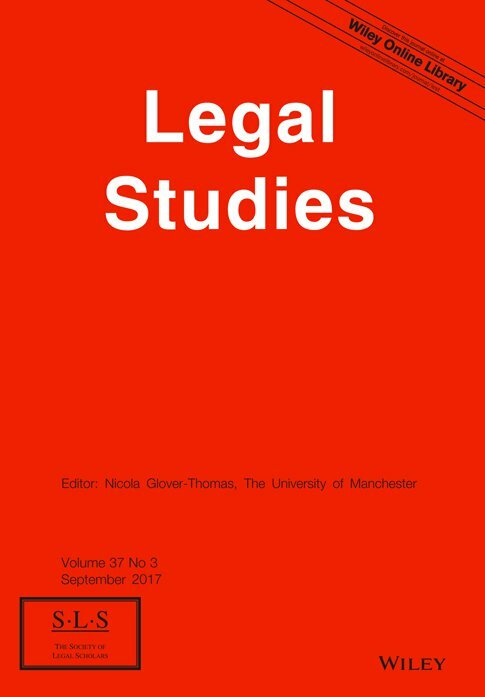 "Music Copyright after Collectivisation", Intellectual Property Quarterly 3, (231-246). 2015. Bellido, José. 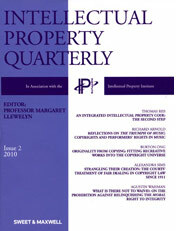 "Toward a History of Trade Mark Watching", Intellectual Property Quarterly 2, (130-152). 2013. Bellido, José. 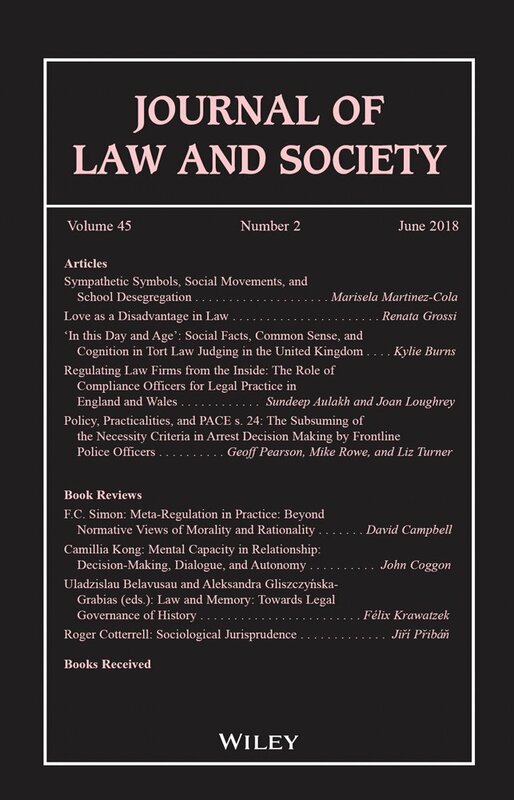 "Popular Music and Copyright Law in the Sixties", Journal of Law and Society 40(4), (570-595).